Cleanmaster continue to lead the way in innovation and service quality. 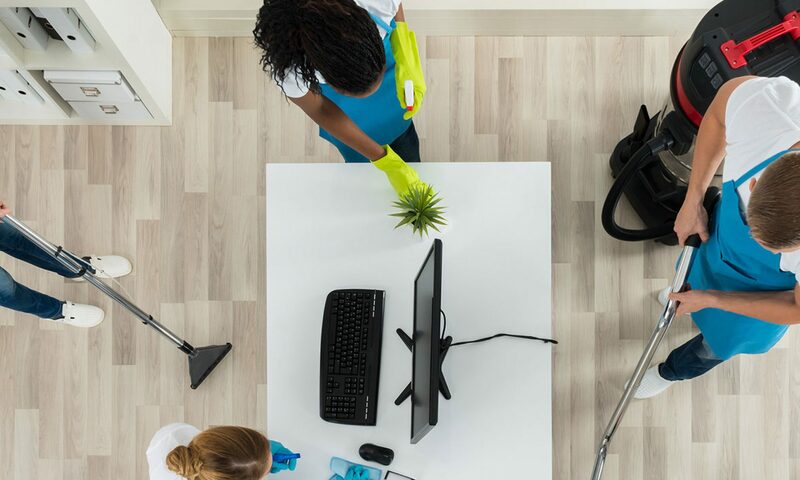 It is no longer just a case of odour control, managing feminine hygiene demands much more, such as minimising the spread of bacteria and designs that maximise cubicle space. We take a closer look at what makes the Cleanmaster Hygiene solution that little bit special. 1. Our cubicle units are not only discreet and stylish. They allow waste to be disposed of in a safe manner. We will only ever provide a unit exchange service as we believe this is the best and most hygienic solution for you. The whole unit is replaced on a service frequency to meet your needs and returned to our specialist local facilities to dispose of the waste, wash and sanitise the units and re-charge them with ActivapTM. Our Hygiene Technicians are also trained to be efficient, discreet and hygienic when visiting your premises and managing the exchange process. We have a range of Feminine Hygiene Units (FHU’s) to suit all requirements, whether it is a stylish look and feel to your washroom. A full and effective feminine hygiene service goes much further than just odour control. FHU’s can be a breeding ground for harmful bacteria. Unlike the deodorisers contained in some FHU’s which just mask odours, the germicides in ActivapTM are active against bacteria and inhibit their growth before killing them completely. Our unique vapour action germicide known as ActivapTM is present in all our FHU’s and uses elements from nature to kill harmful bacteria and viruses such as*Hepatitis B and C and HIV. The vapour action is extremely important as it leaves no area of the unit untouched and does not rely on the waste coming into direct contact with the germicide carrier. Standing up to the most stringent independent testing ActivapTM provides unrivalled protection to kill 99.999% of all bacteria and reduces their numbers to within the safe levels expected. 3. We provide more than just a standard disposal. Feminine hygiene waste is classified as non-clinical under the terms in ‘Safe Management of Healthcare of Healthcare Waste’ Guidance (Department of Health, December 2006). This means that Feminine Hygiene waste can be disposed of only in landfill sites that are licensed or permitted by The Environment Agency for this type of waste. However, there is a focus within the industry to reduce the burden on landfill operations. 4. We ensure that you meet legislator requirements. The Workplace (Health, Safety & Welfare) Regulations 1992, Approved Code of Practice. Provides guidance on disposal of offensive waste i.e. feminine hygiene, nappy and incontinence waste from other than healthcare sources e.g. from Commercial & industrial premises like offices, shops, schools, leisure facilities, airports etc. and why producers should have separate collection due to the offensive nature of these wastes. This is known as the ‘Duty of care’ and requires that a producer of waste must have a Duty of Care Waste Transfer Note. Cannon Hygiene takes care of this for you on an annual basis. Further guidance is available on our website cannonhygiene.com. Or call a member of our team and we will guide you through the requirements to ensure you are fully compliant. 5. The Cleanmaster Hygiene Promise – Putting YOU first. 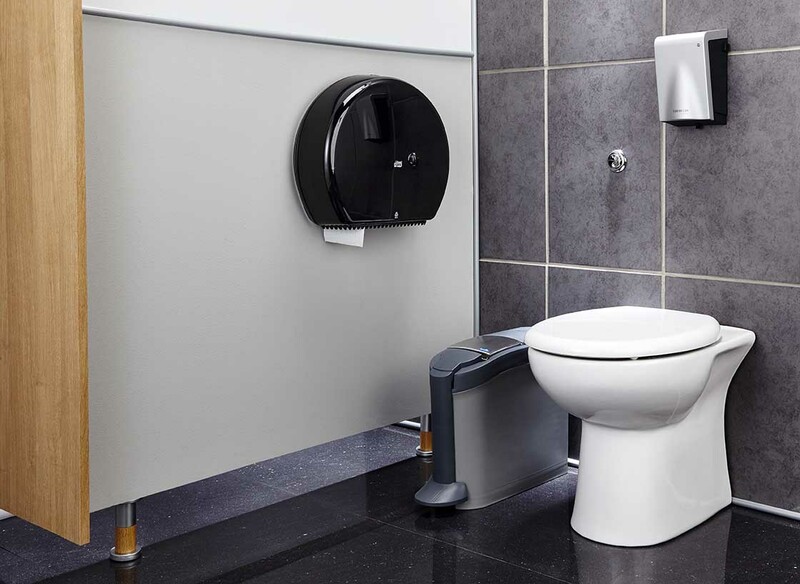 Cleanmaster have developed a unique and integrated approach to delivering outstanding hygiene solutions for your washrooms and throughout your organisation. This approach is designed to meet your specific needs and support the well-being of your staff, customers and other stakeholders. We also underpin your corporate and social responsibilities whilst supporting your brand. We offer great value solutions that work each and every time and that stand independent testing to the very highest hygiene standards. We have a comprehensive range of products and services to meet your hygiene and energy saving needs. It is why customers choose cleanmaster and why they choose to stay.